Start your Scuba Diving lessons with the PADI Open Water Diver eLearning Course and discover a whole new world that lies beneath the waves. 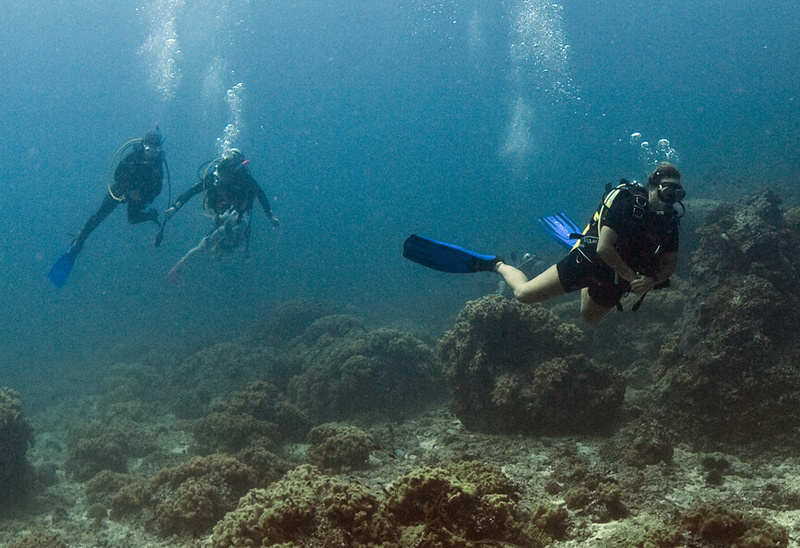 The PADI Open Water course is the world’s most popular and widely recognized scuba course. Millions of people around the world have certified as Scuba Divers with PADI’s Open Water Diver Course and gone underwater to discover the wonders of the aquatic world. The Course price includes certification fees & Equipment rental. *PADI eLearning registration fees are not included. 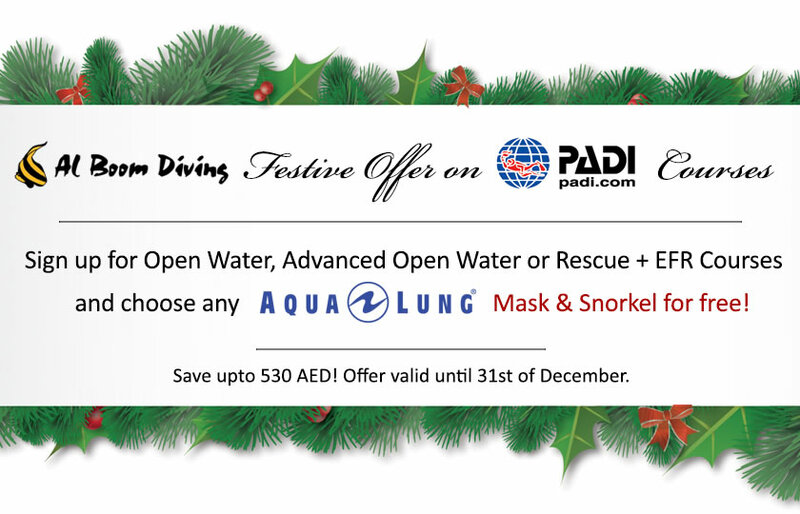 Please login to padi.com to register.